We should all choose to accept it: the Mission: Impossible series is among the very best film franchises going. 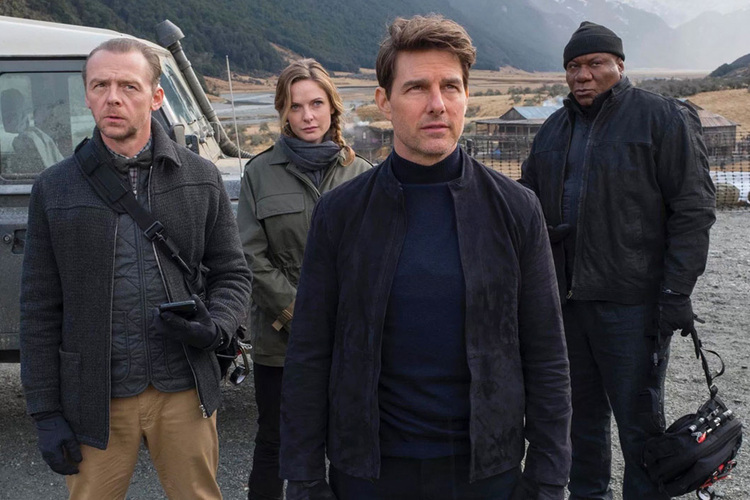 Since then, the messaging that Cruise is really doing these insane stunts has become a central part of the Mission: Impossible mythos and allure. Is he really? Everyone involved certainly says that he does them... The motorcycle chases, the helicopter flying, the free-running sprints... and all of that’s just in this latest endeavor- during which he apparently broke his leg while filming. 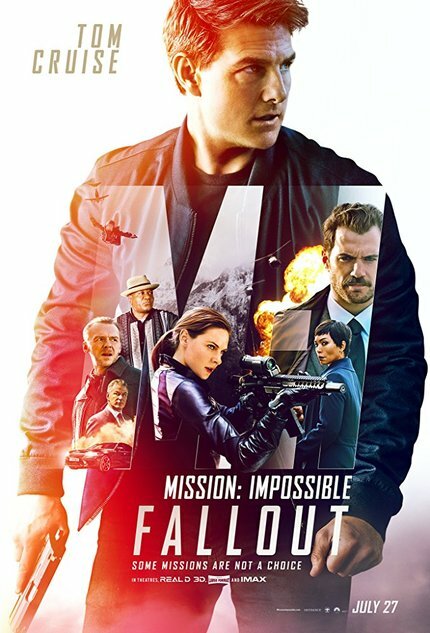 In truth, though, whether it really is Tom Cruise risking his movie star neck on a repeated basis, or if that’s all an elaborate ruse worthy of the IMF (Impossible Mission Force), it doesn’t ultimately compromise the sheer adrenalized enjoyment that’s regularly put forth by this series. Summer filmgoers should fall in line for Fallout, one of the smartest and savviest movies of its type, and one that won’t soon be disavowed in the minds of those who experience it.